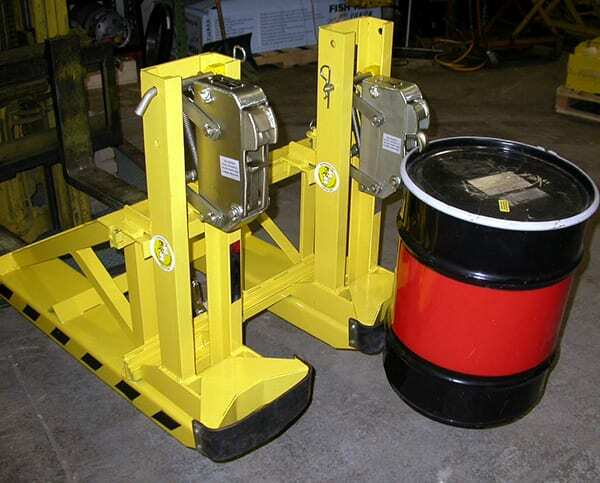 Buffalo Grove, IL, Liftomatic Material Handling, Inc., an industry leading material handling equipment manufacturer, introduces FTA drum handling units. 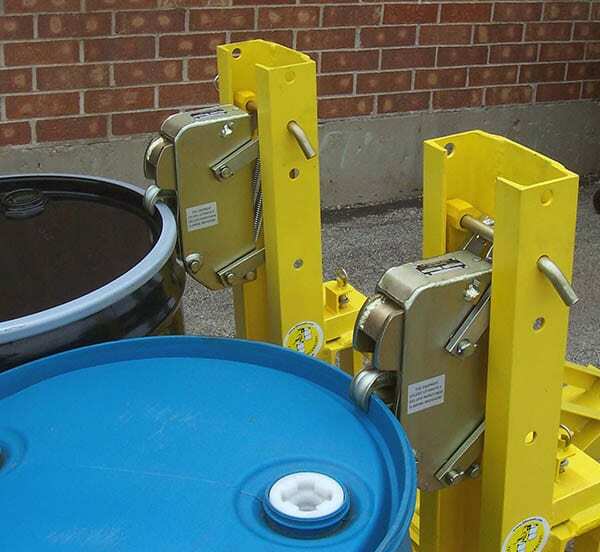 The FTA drum handling units are designed for loading, unloading, palletizing and storage of steel drums in nearly any size or configuration, including 30 gallon, 55 gallon and 85 gallon. 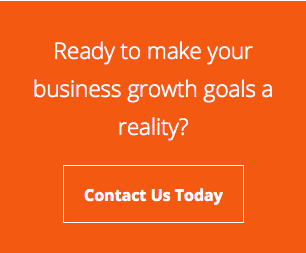 The attachment fits directly onto the forks of any standard lift truck with Liftomatic’s exclusive “Parrot- Beak©” clamping system and cushioned belt-cradles. The FTA protects the drums during transport, provides a sure-grip and handles the drums safely to and from any location. Available in 1, 2, 3 or 4 drum models, the FTA improves productivity and safety in all steel drum handling routines.